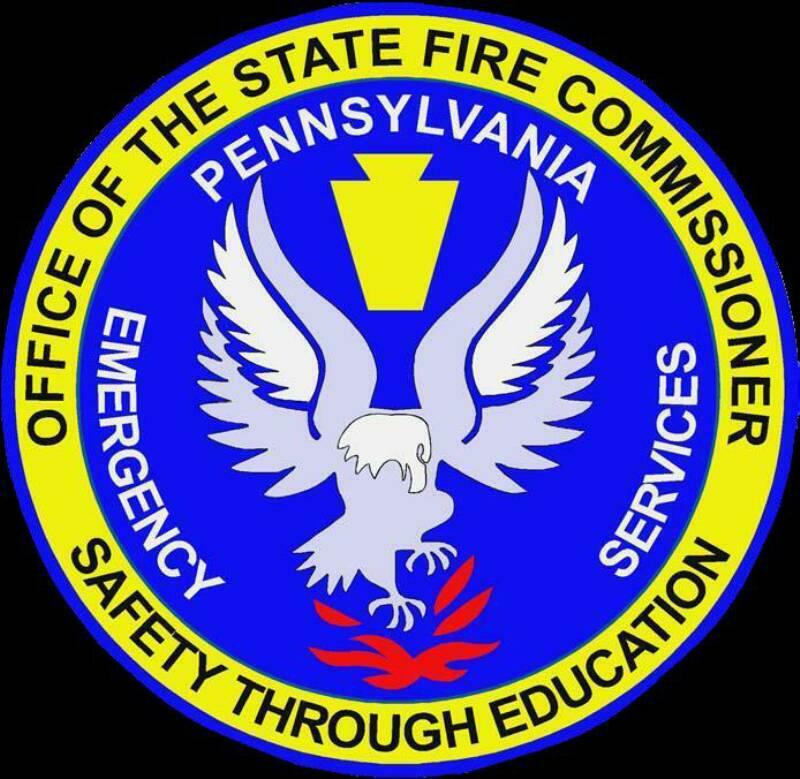 Wagontown Fire Company received official notification from the Pennsylvania State Fire Commissioner's Office that a grant has been awarded to our organization totaling $14,811.36 through the Pennsylvania Emergency Management Agency. The Wagontown Fire Company was awarded $14,811.36 for our Fire Grant. The Fire Grant will go towards the purchase of new personal protective equipment which will allow us to continue to replace aging sets of turnout gear in an effort to remain compliant with the NFPA requirements. This grant program is a great asset to all Fire and Ambulance companies throughout the Commonwealth of Pennsylvania and we would like to thank State Fire Commissioner Bruce Trego and his staff for their assistance in providing this program annually to our volunteers.